The DIY Design Studio is the perfect place to spark your inner creativity. 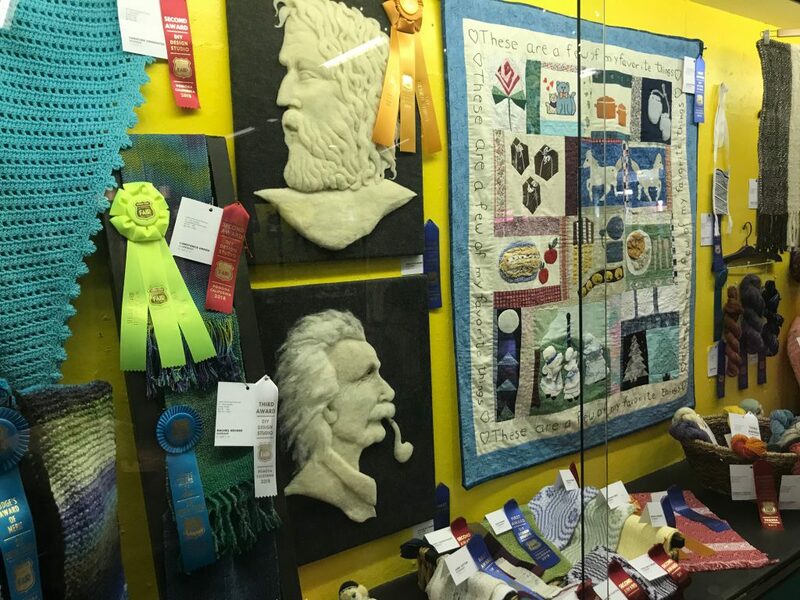 Between home baked goods and hand stitched crafts, there is a competition for every kind of maker, baker and innovator. Check out some of the awesome creations we saw on our walk through the DIY Design Studio. 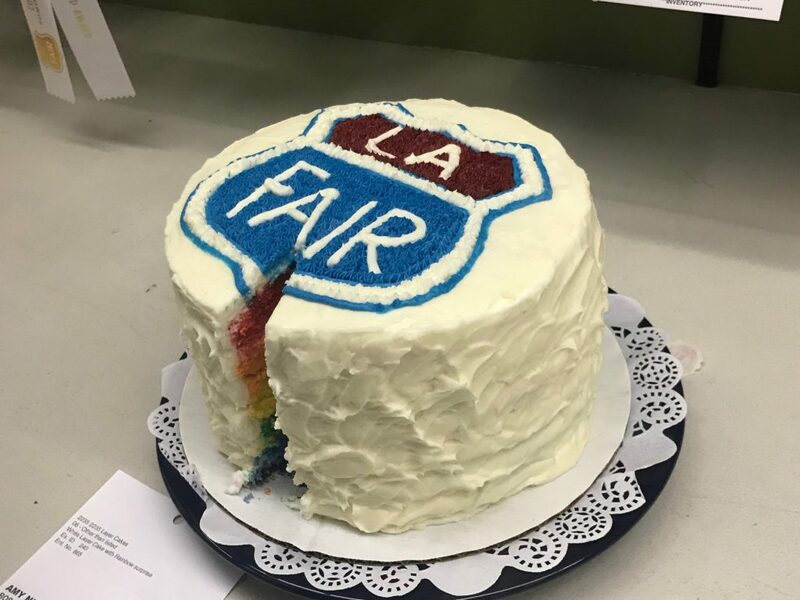 This cakes is perfect for our Route 66 theme this year. 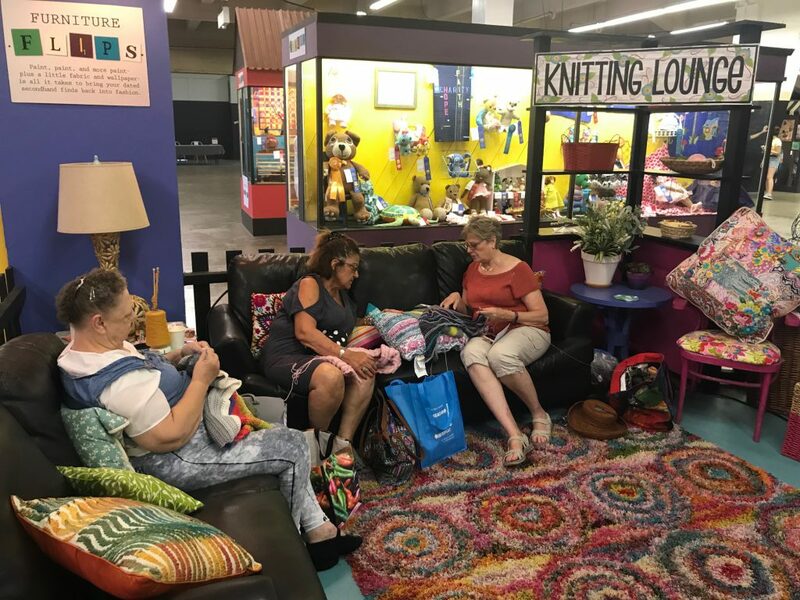 The knitting lounge is a little sanctuary to learn or express your creativity! 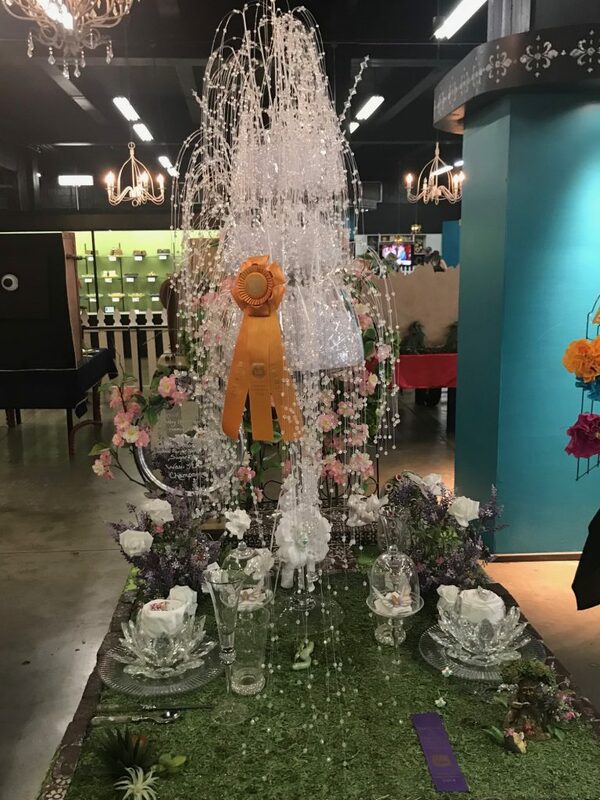 These entries received ribbons all around for their outstanding workmanship. We have a category for just about everything. Including one for this fantastic circus seal. Unfortunately you can’t take a bite. 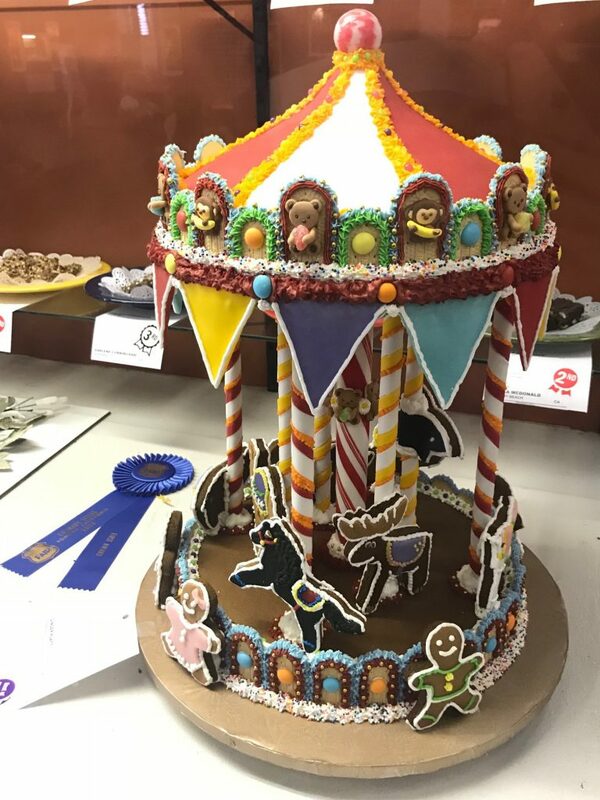 But the extraordinary attention to detail won this one a blue ribbon! 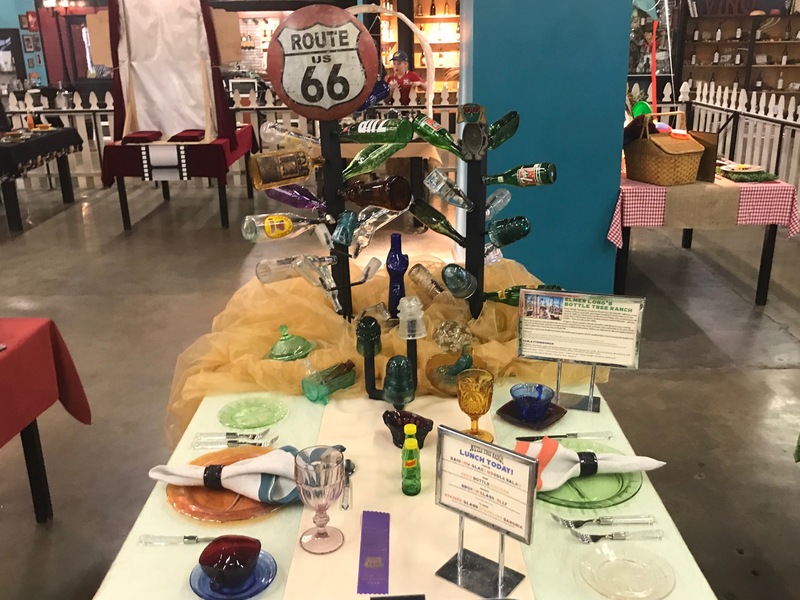 Tablescaping is a longtime Fair favorite! 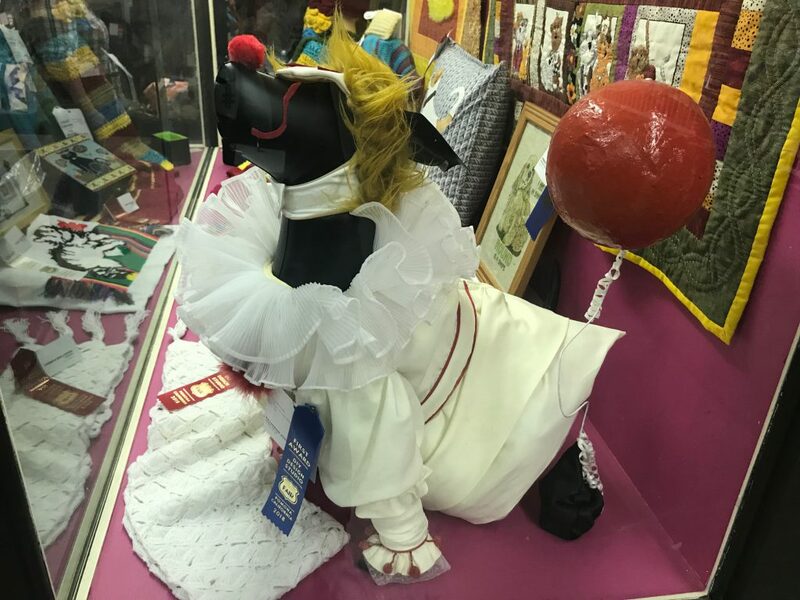 This set up received Best in Show. Come visit our DIY Design Studio and then think about what you can enter for next year’s competitions! Jurassic Planet: Research facility gone prehistoric!